With over 100 flavors to choose from… What’s your flavor? Hi, I’m Mardi, and we are Pelican’s SnoBalls! 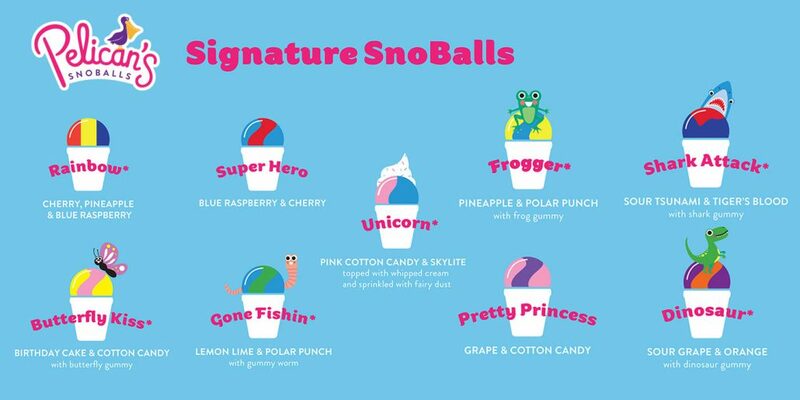 Born from a New Orleans tradition of combining smooth fluffy snow with bold flavors, Pelican’s SnoBalls has been serving over 100 fantastic flavors to it’s customers for almost 20 years! Come by and visit us to find your favorite flavor! 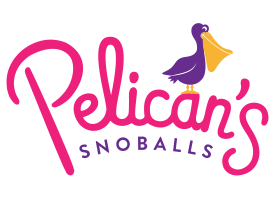 Have “Pelican’s SnoBalls” at your next event! Mardi loves to make your event special. 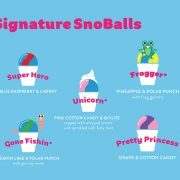 We can serve our refreshing SnoBalls at just about any event. Our Starter Package is 75 SnoBalls with 1 hour full service for $250, with additional SnoBalls for $1 each and additional time for $50 per hour. Bring the bold flavor and unique fun of our colorful shaved ice to your event, just send us a request below. 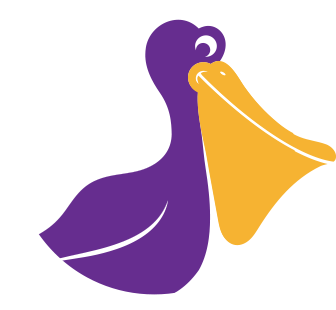 Own your own “Pelican’s SnoBalls”! Owning a Pelican’s SnoBalls stand can be a rewarding opportunity! Our franchise is quickly growing with over 160 locations across the country. Franchise owners have the support of a network of owners and the excitement of connecting to their local community by delivering fun, bold flavors in our unique shaved ice.